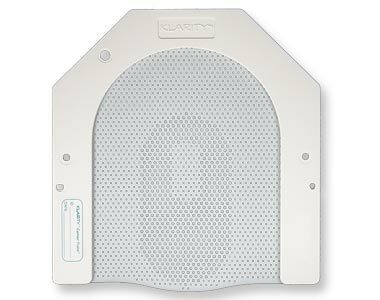 Klarity MultiFix™ Baseplates are lightweight and simple positioning solutions for head and head & shoulder placement. Made of strong and durable carbon fiber, the Head Only and Head & Shoulder MultiFixes™ are fully indexable, and compatible with both U-Frame and O-Type head masks. The baseplates can be used with standard Silverman headrests, and options are available for tilting support and prone positioning. 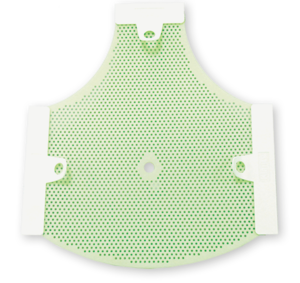 Heat-activated AccuCushions® provide neck support and additional accessories are available, such as vacuum bags, carbon fiber and Silverman head rests, and indexing bars. 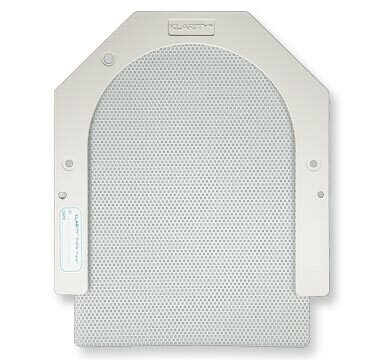 The Klarity Head Only MultiFix™ is a lightweight and simple positioning solution for head placement. Made of strong and durable carbon fiber, the Head Only MultiFix™ is fully indexable, and compatible with both U-Frame and O-Type head masks. The baseplate can be used with standard Silverman headrests, and is compatible with the R605-HPCF Prone Head MultiFix™, and the R602-DCF Tilting Head MultiFix™. The Klarity Tilting Head MultiFix™ is an adaptable solution for positioning patients where a customized tilt is necessary. The Tilting Head MultiFix™ can be used for prone or supine positioning. It works with standard Silverman headrests as well as the R640-CPH2 Klarity Prone Head Support. It is compatible with both U-Frame and O-Type head masks. 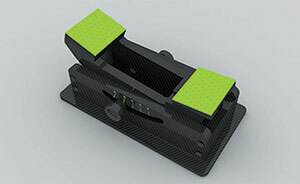 The baseplate is compatible with the R605-SCF Head & Shoulder MultiFix™. The Klarity Prone Head MultiFix™ is a lightweight, easily adjustable option for prone head placement. Made of strong and durable carbon fiber, the Prone Head MultiFix™ has a cleanable cushion for the forehead and chin. The baseplate is compatible with the R605-SCF Head & Shoulder MultiFix™, which can both be used with U-frame and O-type Head Masks. 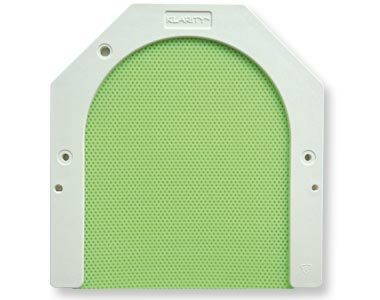 Klarity offers an adaptable option for prone head support. The cushioning is soft and comfortable and the eye area is open to accommodate most head sizes. The foam face cushion is attached to a clear plastic frame that indexes to the same pins as a standard silverman.